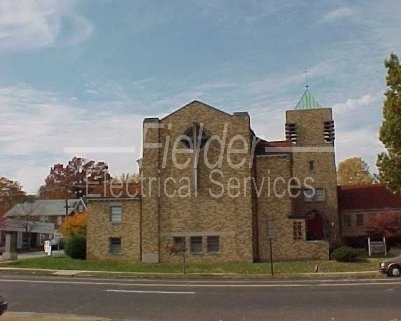 Commercial Services - Fielder Electrical Services, Inc. 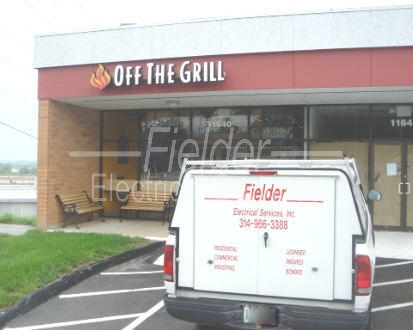 Regardless of the type of business you maintain, Fielder Electrical Services has the skilled commercial electricians to meet your needs. 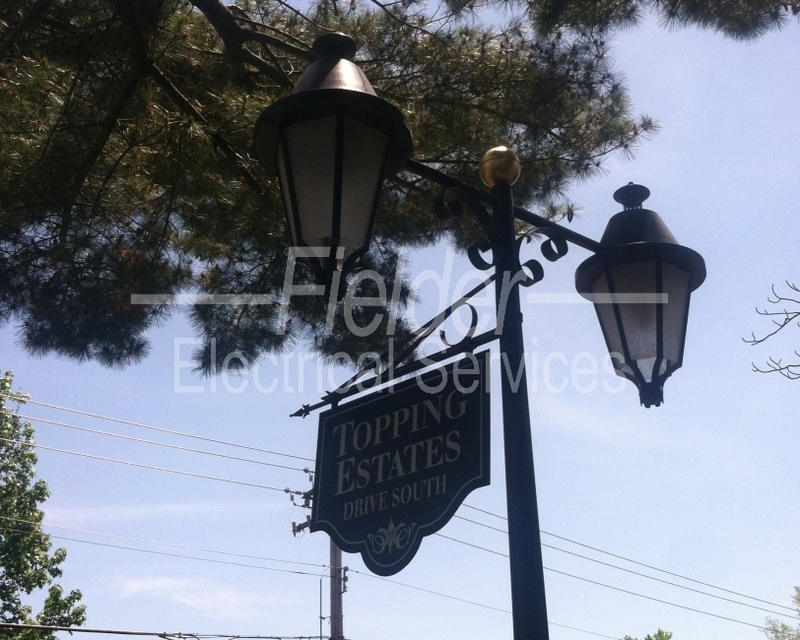 While all our electricians are cross trained, we do have a select few who specialize in commercial electrical wiring. 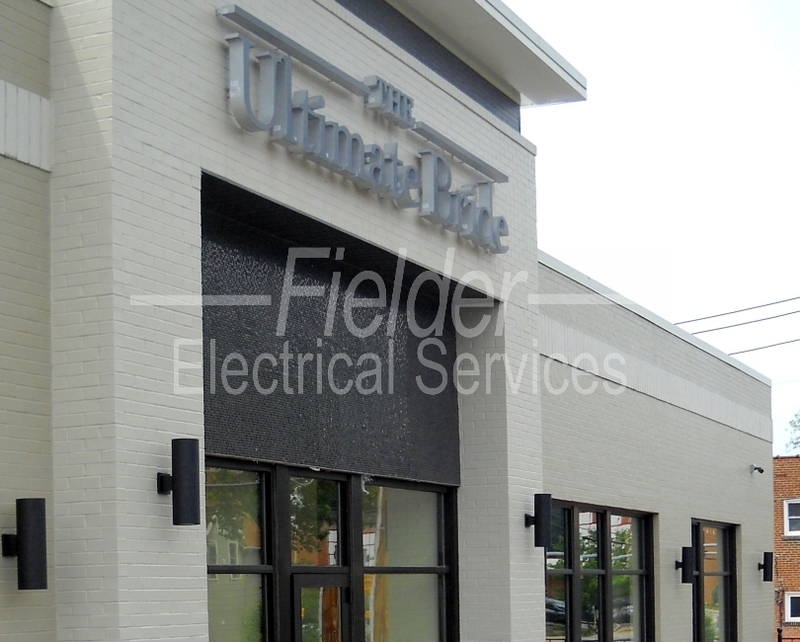 Whether it is commercial construction, general maintenance, or a special project- we do it all! 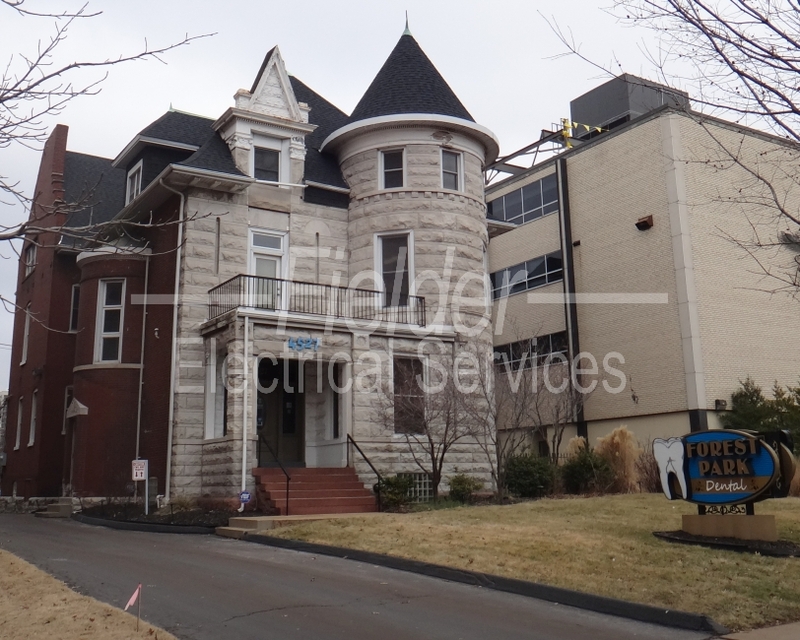 Contact us today by calling (314) 773-4955 or submit a request online to schedule a FREE ESTIMATE for your project. 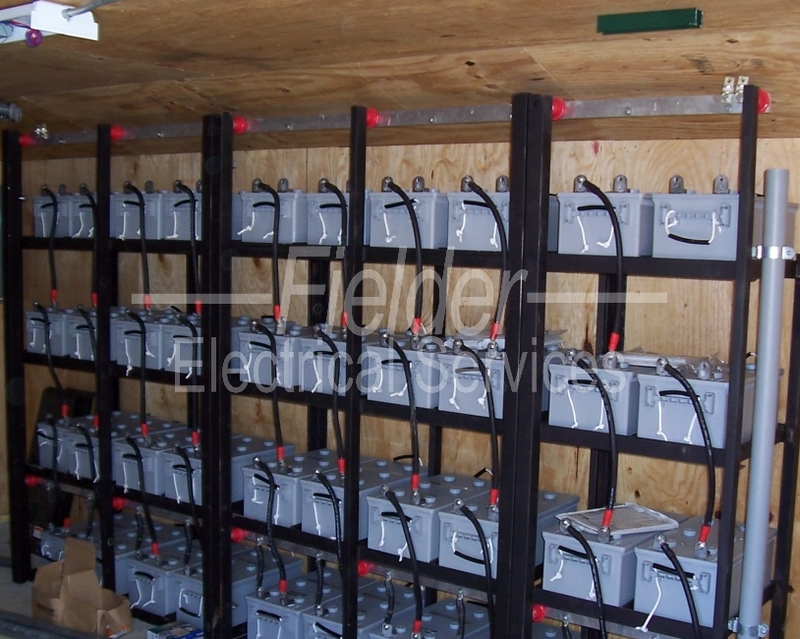 We maintain all of our own heavy duty equipment, which saves all our customers from secondary rental fees. 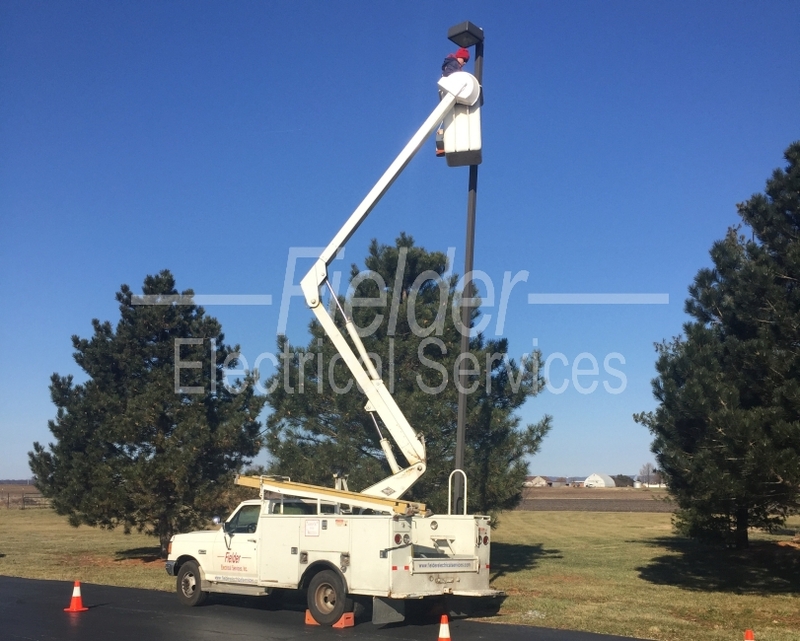 This equipment includes: scissor lifts, bucket trucks, trenchers, and more. We are working to expand this section of our website, so check back soon for more examples and information on our commercial work. 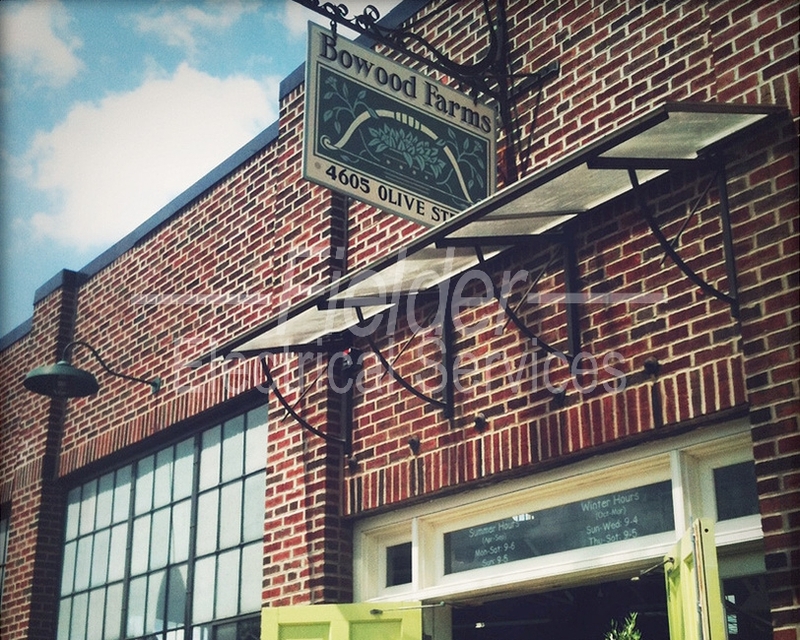 If you don’t think your project falls into one of these categories, just call and ask how we can help at (314) 773-4955. 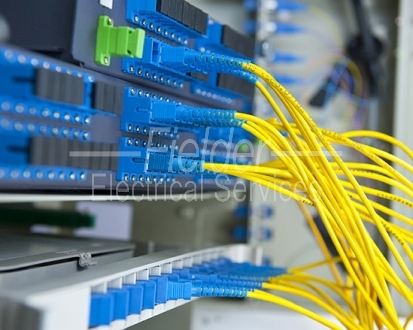 How we can help on your project?